NOTE: This content is old - Published: Tuesday, Apr 17th, 2018. 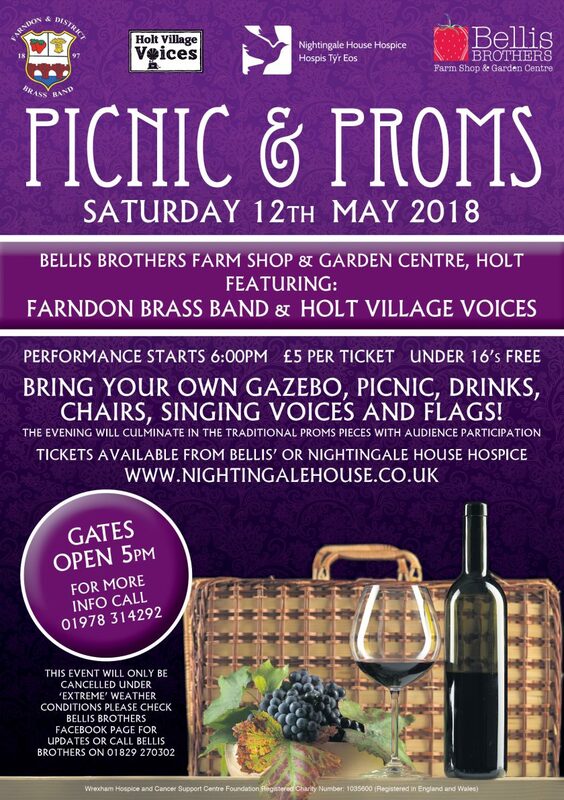 A fundraising event for Nightingale House Hospice.Come and enjoy a traditional British event with Farndon Brass Band and Holt Village Voices on our event paddock. 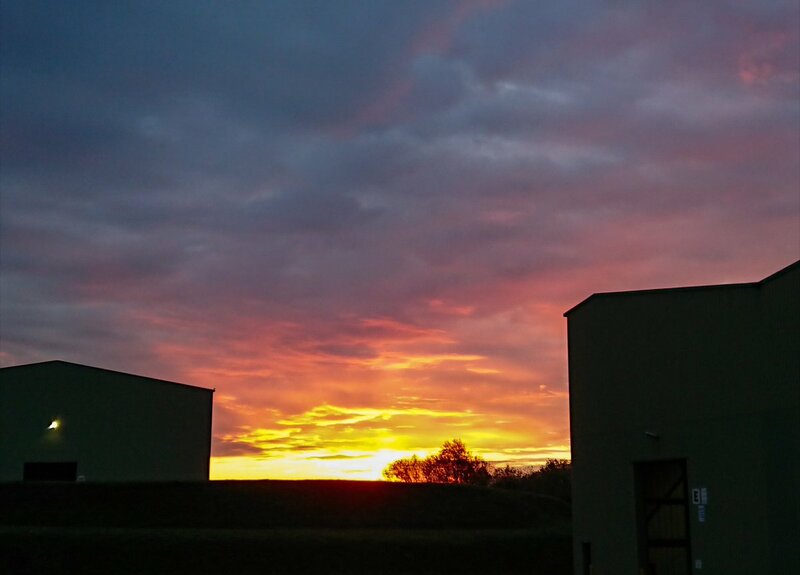 Bring your own picnic, chairs and even a gazebo. Tickets are available from Nightingale House Hospice or Bellis Brothers.